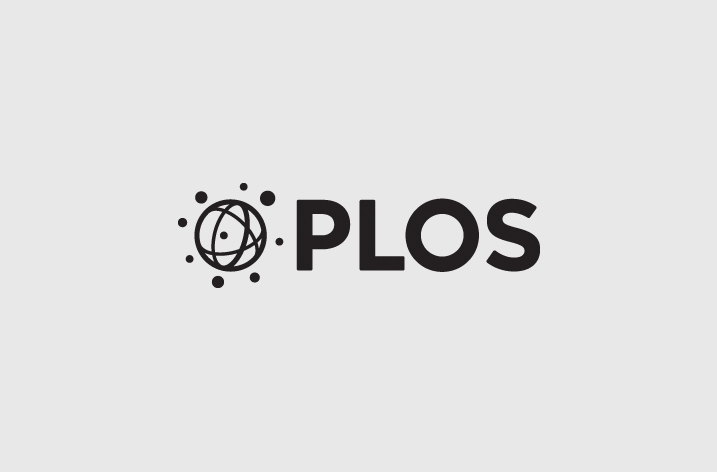 The Public Library of Science (PLOS) and Cold Spring Harbor Laboratory (CSHL) announce an agreement that enables the automatic posting of research articles submitted to PLOS journals on bioRxiv, CSHL’s preprint server for the life sciences. The collaboration empowers authors to share their work on a trusted platform before peer review, accelerating the pace of biomedical research. “The opportunity to partner with a like-minded organization such as CSHL to realize a longstanding PLOS goal is a strategy for us moving forward,” said Alison Mudditt, Chief Executive Officer, PLOS. “A key part of our mission has always been to act as a catalyst, not only demonstrating the viability of new models through our own operations but also supporting them elsewhere. In the case of preprints, we can magnify our impact by partnering and helping shape how that future develops for all posted content on bioRxiv.